Fall has arrived, which means the seasons are changing and the temperatures will be dropping. Now that fall is here, it’s time to start thinking about the seasonal maintenance that needs to be done on your home to keep it in good shape through the winter. We’ve put together some tips to remember as you begin your fall checklist. Staying ahead and taking care of these preventive tasks before it gets too cold will save you time, energy and money in the future. Gutters are a key component to your home’s roofing system and typically require regular maintenance to keep your property looking and functioning properly. Not only does keeping your gutters clean to make them look good, but it protects your siding, windows, doors, foundation, roof, and basement. When gutters have debris or dirt clogged in them, this can cause some major damage. Hiring a licensed company to perform gutter maintenance is one of the safest ways to assure things are done properly, but installing LeafGuard® Brand Gutters will eliminate this step out of your fall checklist completely. 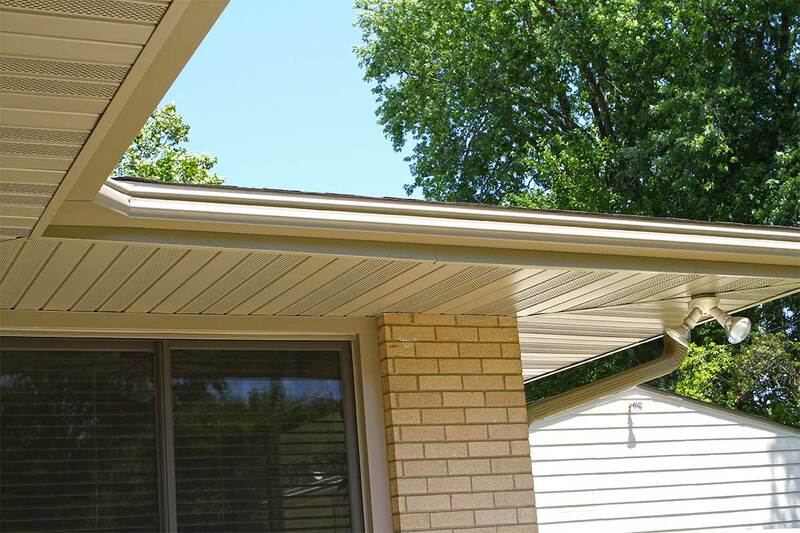 LeafGuard® gutter systems never clog and require zero maintenance from the homeowner. 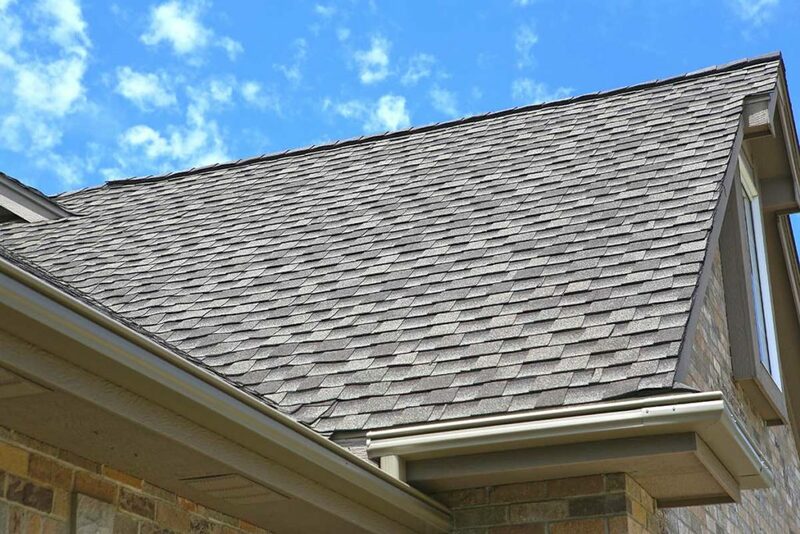 Before it gets too cold, it’s important to inspect your roof for missing or loose shingles or other damages. Cut back trees that are low-lying over your roof, and clean your gutters. Since your roof is the first line of defense to the natural elements such as ice, rain, wind, and sun, it’s critical to keep it maintained. Small problems that come up in the fall can lead to very big issues in the winter. 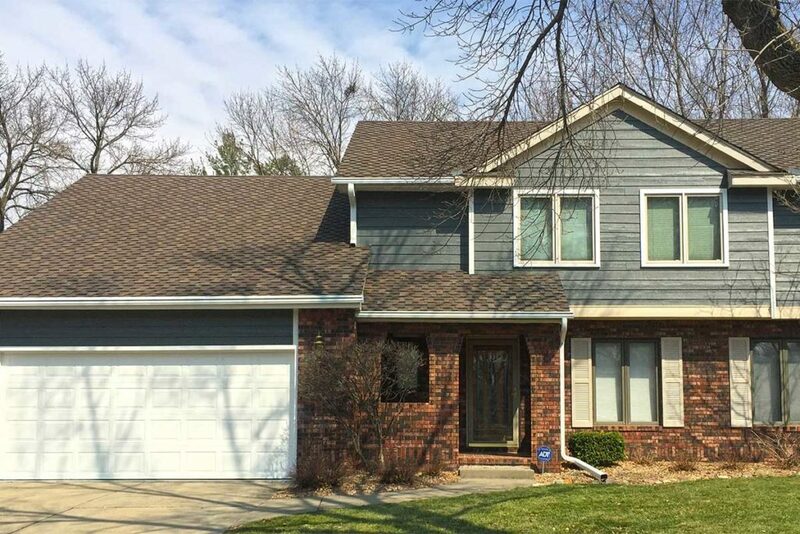 You don’t want to start winter in Iowa without a strong roof. Not to mention that waiting on repairs can make issues worse and cost more money down the road. Be prepared, check out our GAF asphalt roofing systems that offer superior, long-term protection for your home. Do a thorough inspection of your home’s exterior walls and siding. Check for paint blistering or peeling – which can be a sign that the existing paint film is failing the property. If this is not taken care of, the siding will begin to deteriorate and the winter will be especially harsh due to all the moisture. It’s also important to check the foundation, windows, and siding for cracks. If these areas aren’t caulked correctly, heat will escape the home in the winter and moisture will seep inside, leading to possible mold issues. Our team can boost your home’s curb appeal with our maintenance-free siding options. Once the weather starts cooling down you should double check your home’s interior efficiency. Soon we’ll be kicking the heaters on for the winter and electric bills will begin to rise. 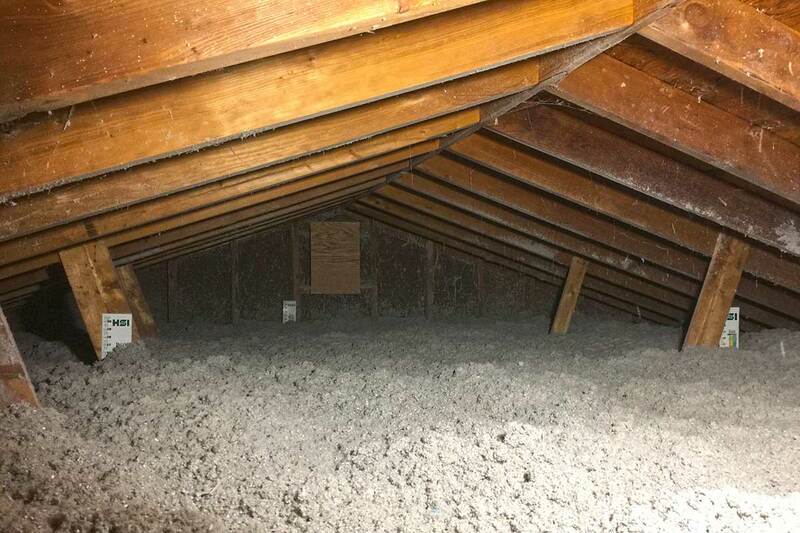 Checking your home’s insulation is important to keep your heat in and the cold weather outside. Do a walk-through of your house and caulk and seal around windows and doors, which can make a huge difference in reducing your home energy costs. At Home Solutions of Iowa, we can perform a whole house comfort evaluation in which we test, inspect and speak with you about how we can improve the comfort of your home and lower your home energy consumption. Since 2003, we have been helping homeowners protect their homes from water damage and surface erosion caused by poorly functioning gutters. We have now expanded into home insulation and energy services, roofing, siding, and more. Home Solutions of Iowa’s goal is to give you a comfortable, affordable home. Give us a call at 515-999-2896 today for a free, non-obligatory estimate and let us help you cut back on your list of things to do this fall.